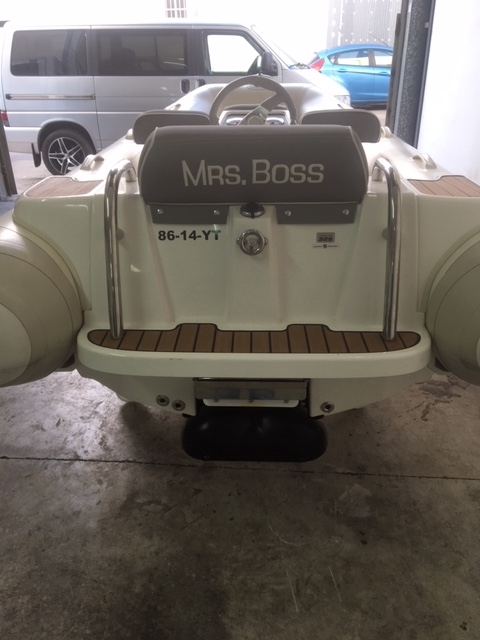 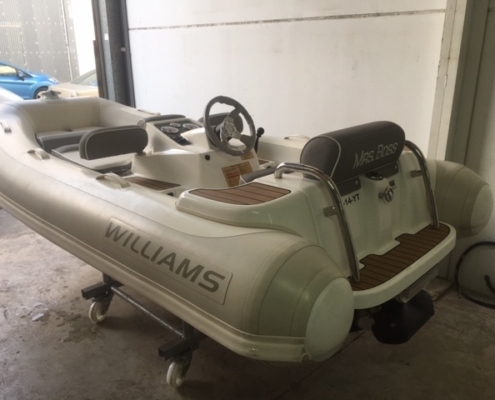 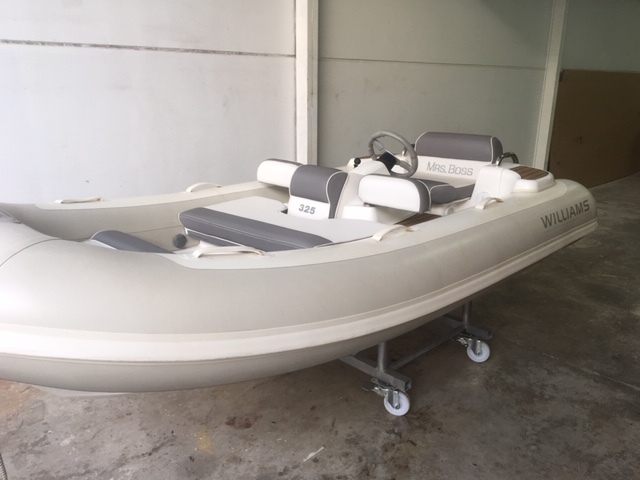 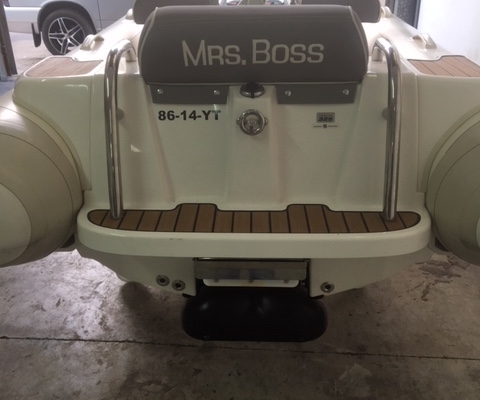 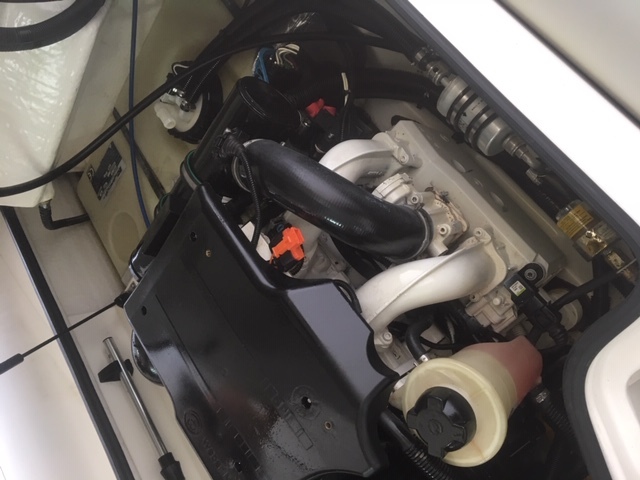 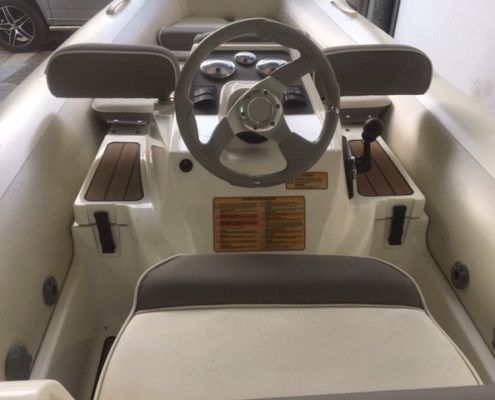 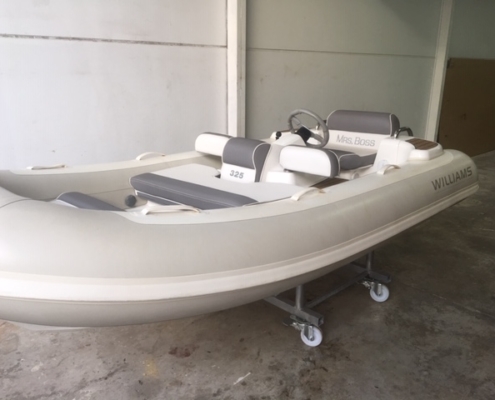 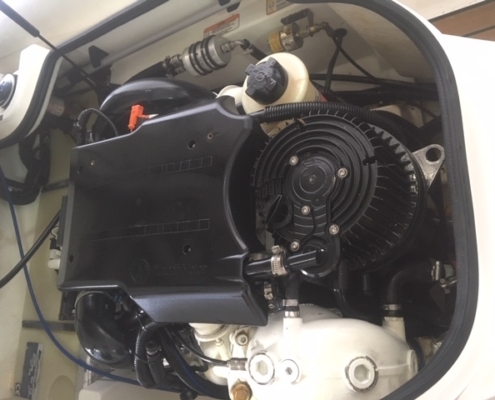 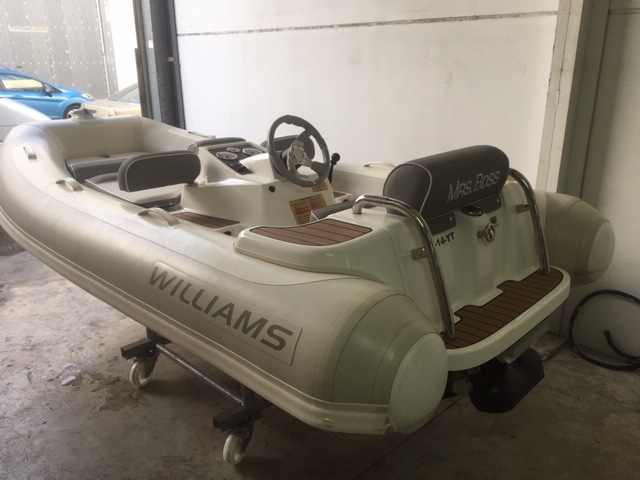 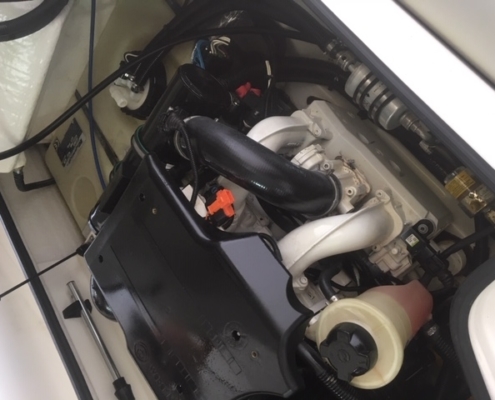 A very nicely looked after Williams 325 Jet Tender Regularly serviced. 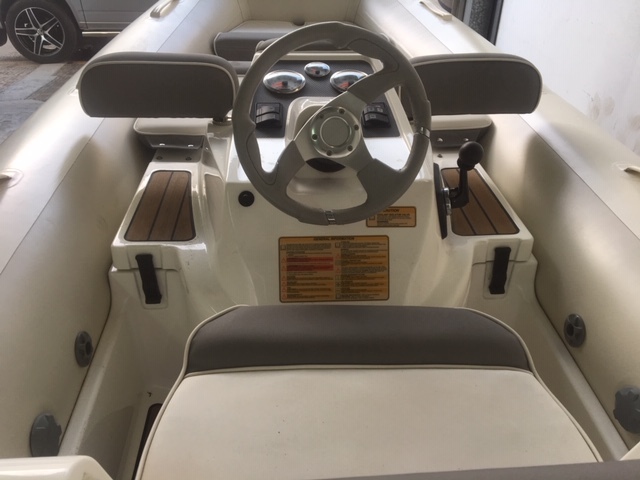 Upholstery in very good condition. 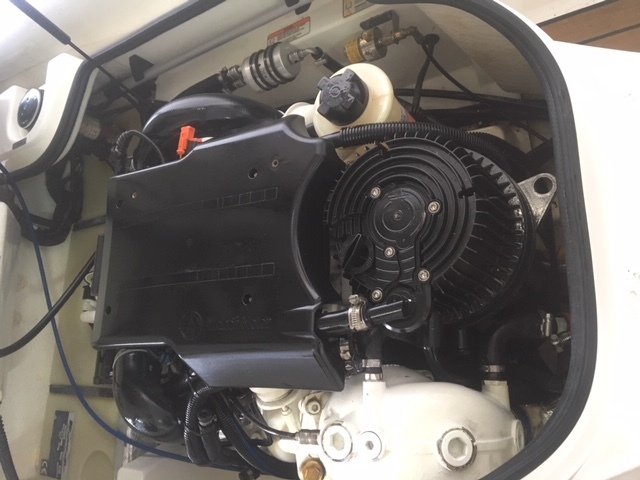 Minimal engine hours for the year.